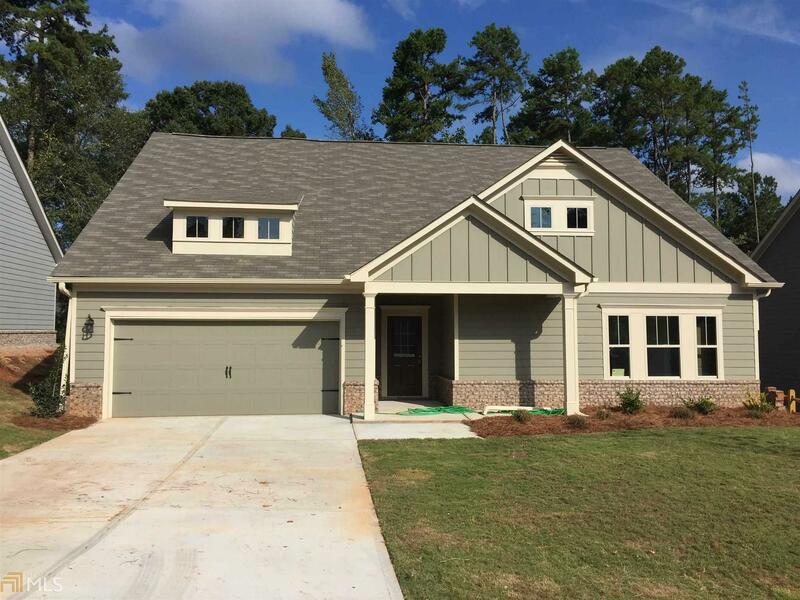 JAYDEN PLAN â This home features a beautiful open floor plan. Four spacious bedrooms and three bathrooms with the fourth bedroom and third bathroom being upstairs. Home has a large granite kitchen island that opens up to the family room. Home has a centralized large laundry room. Huge owner suite with a large walk-in closet, double vanity, garden tub, and separate shower. Two car garage and professional landscaping. (Builder Stock Photos). Directions: Hwy 316 To Bethlehem Rd Towards Statham, Deadends Into Atlanta Highway Take Right. Left At Light Go Through Statham. Stay Straight At Stop Sign Subdivision On Left. If You See Bear Creek Middle, You&apos;ve Gone Too Far.